It is a running joke among Filipinos that it is only in the Philippines where you are required to present a valid ID to get a valid ID. Well, here is one valid ID that may be availed by those who do not have a valid one yet but do have a birth certificate. 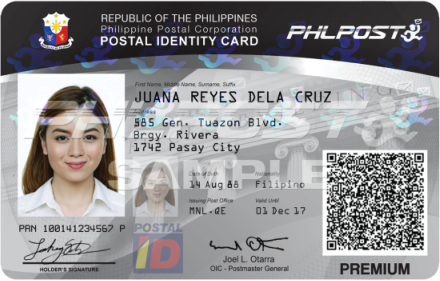 The Philippine Postal Corporation, or PHLPost, launched an improved Postal ID which is equipped with security features designed to prevent fraud and falsification of documents. Apart from being biometrics-based, the improved Postal ID contains a ghost image of the applicant and the hologram of a running mailman to verify the authenticity of the card. The card is also infused with a UV ink, a special ink that illuminates when subjected to ultraviolet light. The Postal ID is valid for three years for Filipinos and foreign residents with Special Retiree’s Resident Visa (SRRV). Meanwhile, Postal ID for foreign residents is valid only for one year. There are 260 Postal ID capture stations around the country located in designated post offices and selected malls. Married female applicants must also bring their marriage certificate to validate the change of name. These documents must be valid for at least six months before the application. The applicant will submit the application forms and required documents to any post office. He or she will have to pay P 504.00 ($10). 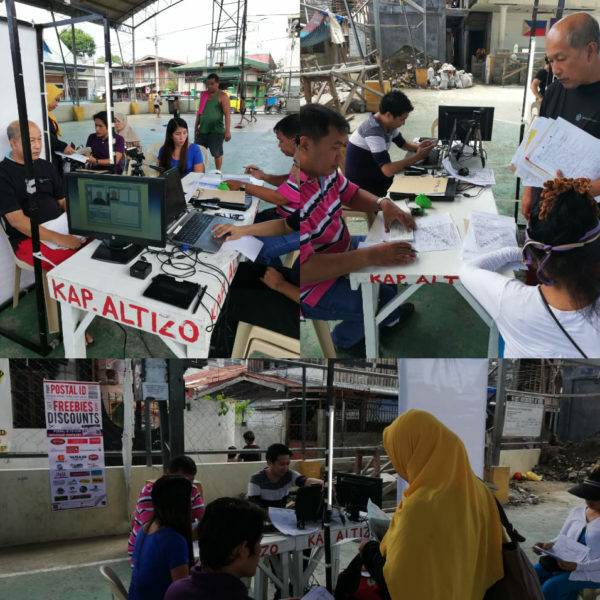 Once the application is approved, the applicant will be directed to proceed to the nearest ID capture station to have their digital photograph and fingerprint taken. The Postal ID will be delivered to their mailing address, approximately, 10-15 working days, if within Metro Manila. On the other hand, delivery will take an estimate of four to five weeks, in island provinces and remote barangays. If the applicant has an immediate need for the Postal ID, he or she may avail of the rush processing and pay P650. For more information about getting a Postal ID, please visit www.postalidph.com.